We promote continuous learning through meetups, conferences, and more! 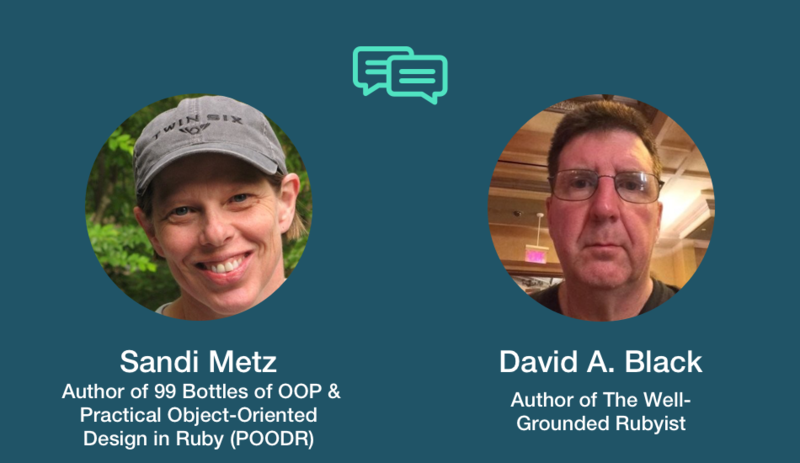 Stride Consulting Presents: NYC Tech Debates | Continuous Learning as a Lead Developer with Sandi Metz & David A. Black. 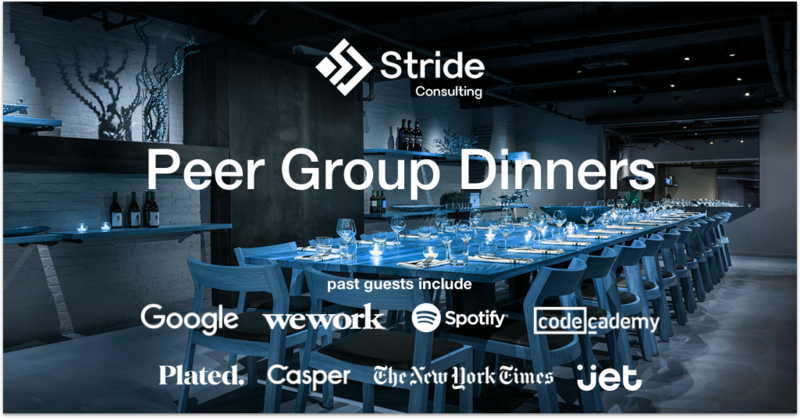 Stride hosts small, curated, dinners with top technology leaders in NYC. Each dinner brings together a hand-picked peer group, limited to 10 attendees, to foster meaningful conversation around today’s most pressing topics that technology leaders face.